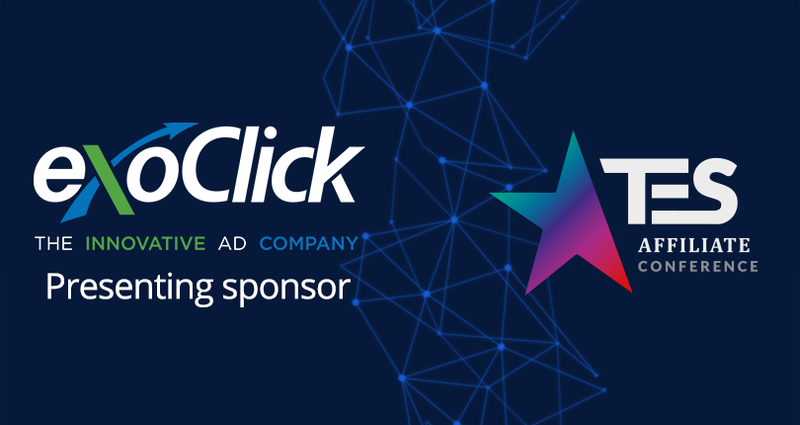 ExoClick is the Presenting Sponsor of The European Summit in Prague 14-17 September and we have lots of exciting activities lined up at the show! Visit our Meet Market number 84! We are promoting our exclusive 50% cash back promotion for dating email click campaigns throughout the month of September. Our team will be available to explain full details and help you take advantage of the cash back! The Meet Market is open from 3:30pm – 6pm. ExoClick presentation #1: ExoClick’s new admin panel & feature updates. Presented by our Sales and Ad Operations Director Evangelos Zirdelis. Be the first to get to see our brand new admin panel design and how to get the most of our latest platform features. 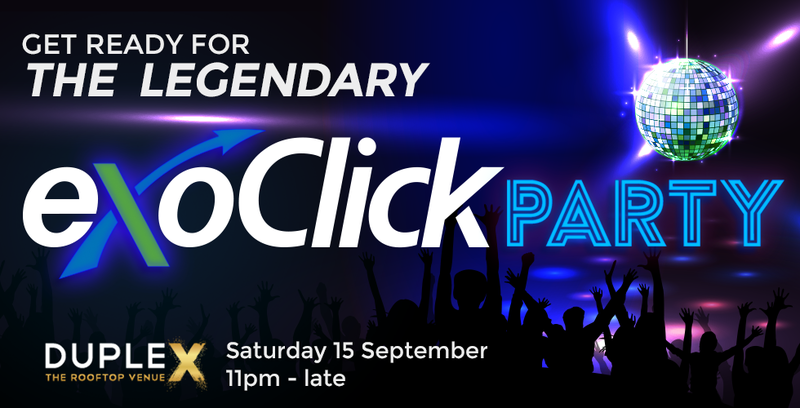 It’s the legendary ExoClick party and this year it is held at the Duplex Rooftop Club. The Party kicks off at 11pm and is free to all attendees of The European Summit. ExoClick presentation #2: How to use the ExoClick Bidder and automate your campaigns. Presented by Evangelos Zirdelis the new ExoClick Bidder works just like your smart assistant to automate your ad zone bids and the blocking of under-performing ad zones. All you have to do is set the rules that the Bidder must work with. In this presentation learn the different features of this tool to automate your campaigns. You can book a meeting with any member of our team going at The European Summit here. Or why not pop by our business lounge H3 at the show and meet the team. They are available to answer any questions regarding our platform, campaign automation, ad zone monetisation, ad formats, traffic sources and much more!